Nose: My first impressions are New Oak and Nail Polish Remover. 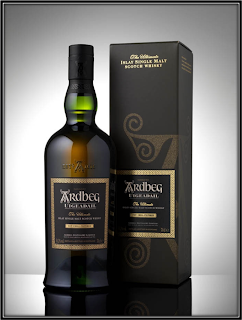 Fortunately I also find Barley, Grass, Hay, Orchard Fruit (Pear), Nuts, Custard, Citrus Peel, Honey, Milk, Pineapple Jam, Mineral Notes, Cinnamon and Mint. The Alcohol is not fully integrated. 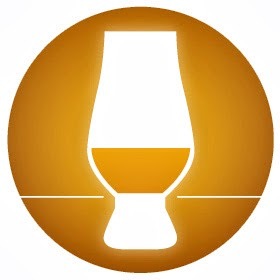 It's a relatively simple Nose but not quite as clean as its Triple-Distilled brothers and sisters. But that's okay with me as I must admit I'm not a huge fan of Triple Distillation as it tends to take out too many Aromas and Flavours. Taste: Young and Edgy with Varnished Oak, Alcohol, Bitter Tea, Grapefruit, Lemon, Malt, Grass, Pear, Peach, Pepper, Cloves and Cinnamon. Finish: Short, slightly Bitter, Hot and Spicy with Alcohol, Varnished Oak, Lemon, Grapefruit, Pear, Peach, Honey, Malt, Pineapple Jam, Pepper, Nutmeg and Cloves. I added a couple of drops of Water and on the Nose the Alcohol retreats. I get more Pear, Apple, Pineapple, Vanilla and Barley. The Nose certainly benefits from a little Water. Palate and Finish become too thin though for a Whisky. 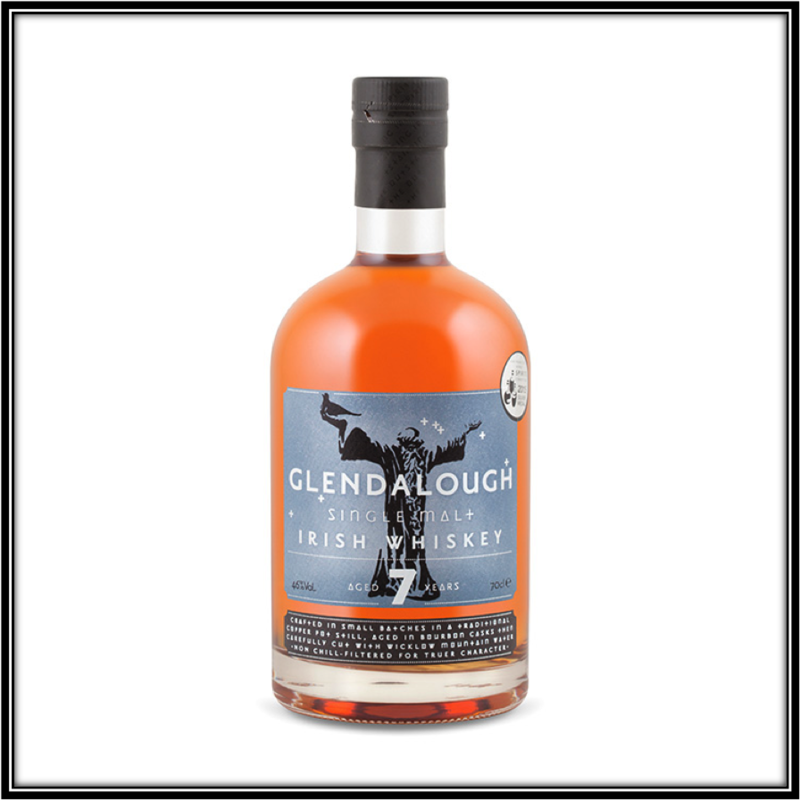 General Remarks: The Glendalough (Glen of Two Lakes) Distillery was founded in 2011 by five friends from Wicklow and Dublin in an attempt to revive Craft Distilling in Ireland. In the 18th and 19th centuries, Ireland was home to over 200 legal - and many more illegal distilleries. Nowadays, only a handful of them are left. The distillery is looking to produce innovative Spirits like Whiskey and Gin. 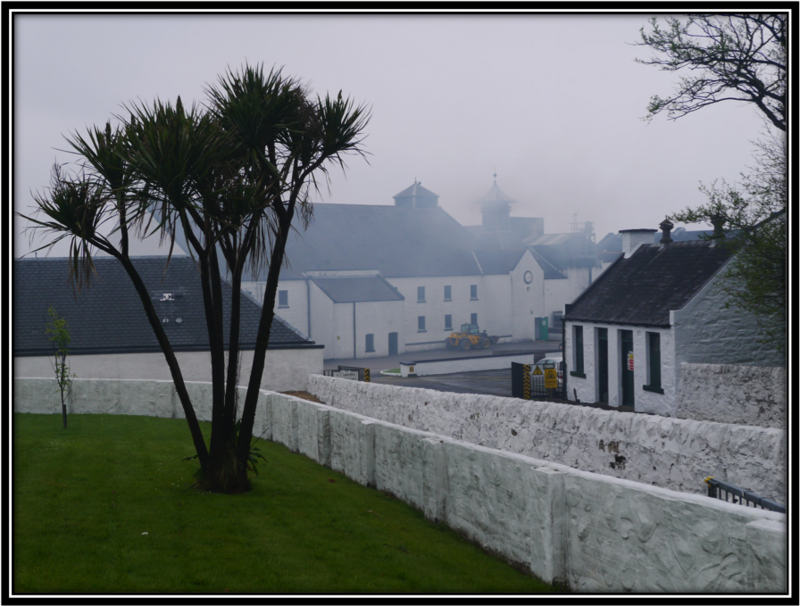 As the distillery was only founded recently, the Spirit for their 7 Years Single Malt was produced at the Cooley Distillery. 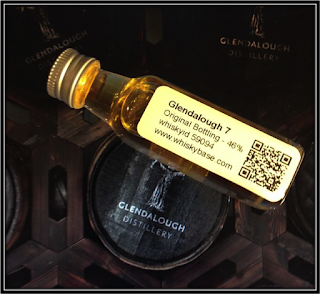 The 7 Y. was Double Distilled and matured in First Fill ex-Bourbon Casks. It was cut with local Wicklow Spring Water. No Chill-Filtration took place. I looked everywhere but could not find out why the 7 Years is apparently available with both a Green - and a Grey Label. It costs an average 50 US Dollars (September 2015). Too expensive for what this Single Malt offers in my opinion. Conclusion: I'm not the biggest fan of Irish Whiskey in general although there are some exceptions like Redbreast and Greenspot. 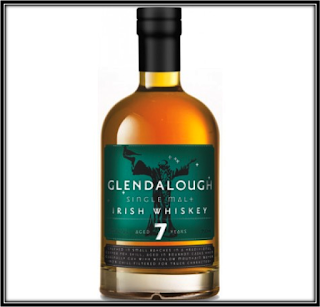 But I'm not impressed by this Glendalough 7 Years. The Nose is okay I guess but on the Palate and in the Finish this Single Malt is Young, Edgy and slightly Bitter with too much Hot Alcohol, Varnish and Spices that don't give sufficient space to the Fruit. I get the impression that Cooley provided Glendalough with some indifferent Spirit and I truly question Glendalough's commercial strategy. I understand the need for cash that all beginning distilleries have to deal with but selling Gin and other young Spirits is always the better option in my opinion. In any case I hope and trust that the future expressions made by Glendalough itself will be better and more interesting. Good luck fellows!